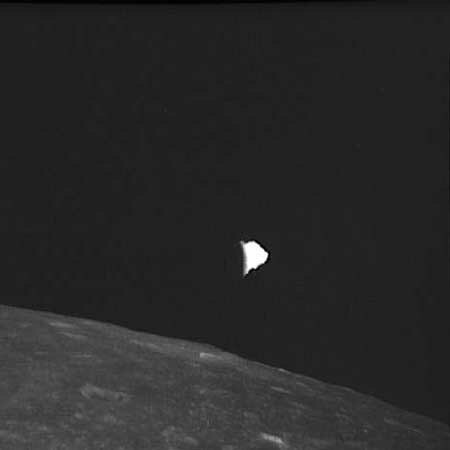 UFO SIGHTINGS DAILY: Three Photos of one jellyfish UFO During Apollo 10 mission! Aug 2018, UFO Sighting News. 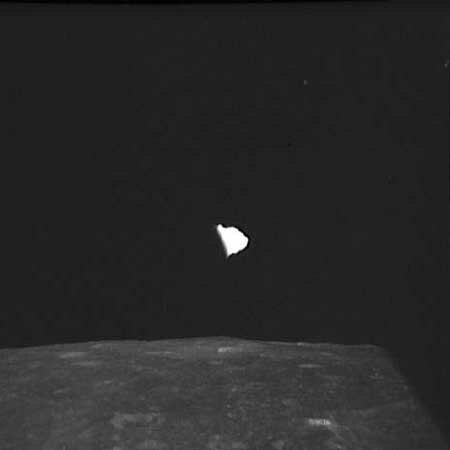 NASA Source! 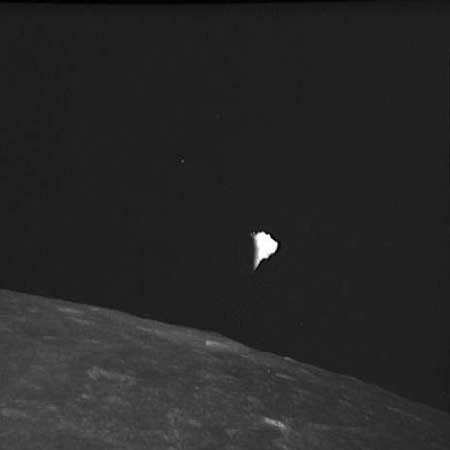 Three Photos of one jellyfish UFO During Apollo 10 mission! 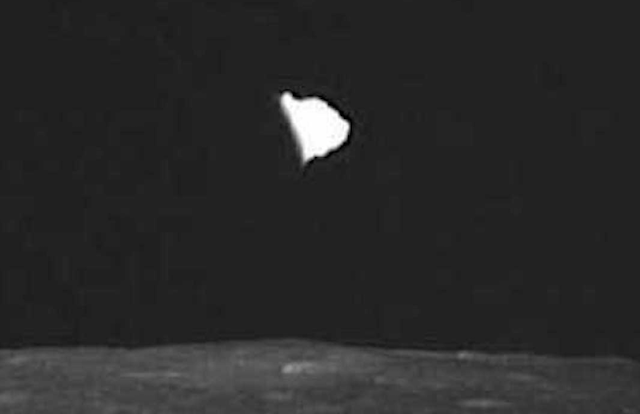 Aug 2018, UFO Sighting News. NASA Source! 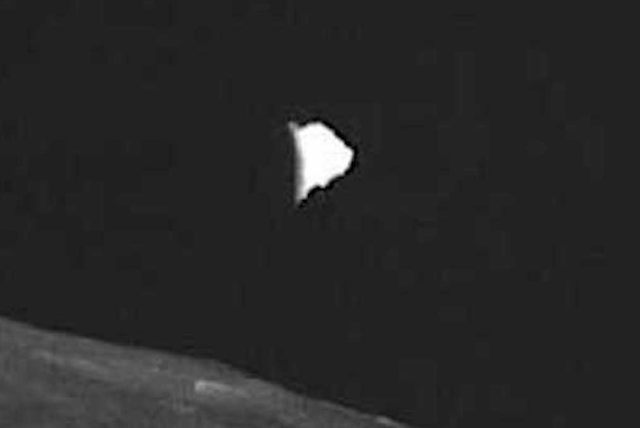 Location of discovery: Earths moon, near dark side. 1. 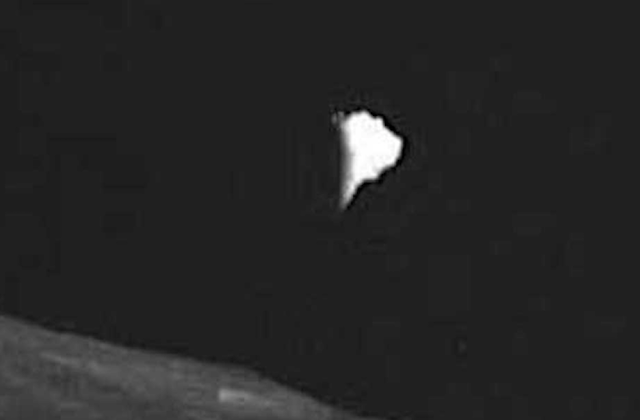 Is it a UFO that transports aliens? 2. Is it a non intelligent animal...like a jellyfish in space? 3. Is it intelligent enough to be communicated with? So many questions all because of one discovery...the more we know, the more we want to know.